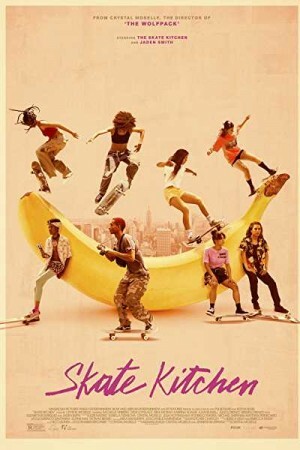 Skate Kitchen is an upcoming American movie which has been directed by Crystal Moselle. The movie is about an introverted teenage skateboarder from the long Islands and her name is Camille. She lives a lonely life in the suburbs of the city after moving out of her native place located in the long islands. She finally befriends an all-girl skateboarding team called Skate Kitchen that changes her life in a better way after she starts exploring the city as well as the new techniques along with the team mates. The movie is of drama genre and mainly focuses on the life of loneliness.